With thanks to Bill Longbottom for the scans. 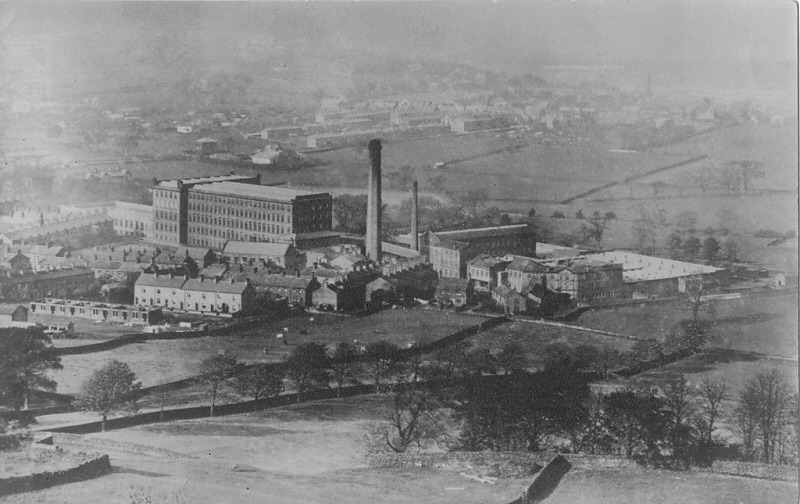 The view in 1930 is dominated by Bairstow's Mill. 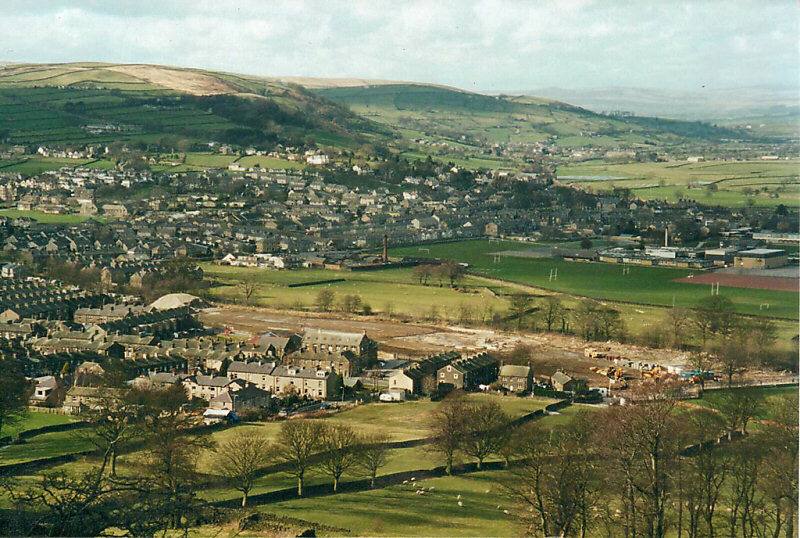 The mill was demolished in 1996. The red brick chimney of W & J R Thompson Woodturners Ltd can be seen in the centre of the image. 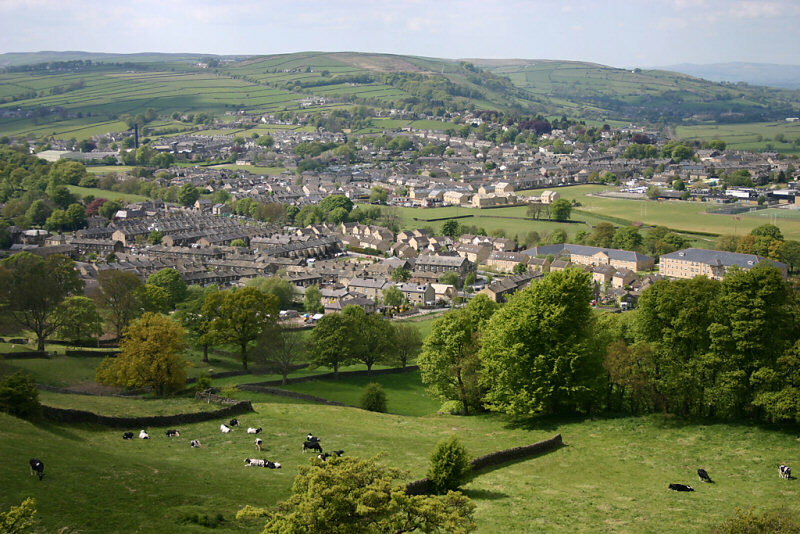 The 2014 view shows the housing estate and care home complex on the site of Bairstow's mill and a housing development on the site of the Woodturners buildings.